In these days, technology is running very fast. And we replace our old electronics with new and latest technology version. Especially, cell phone and computer replace quickly. 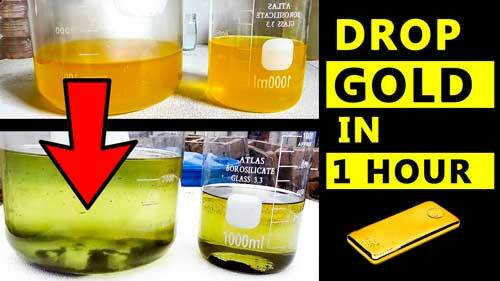 But, did you thought that if you save all these old electronic devices and make gold with them. 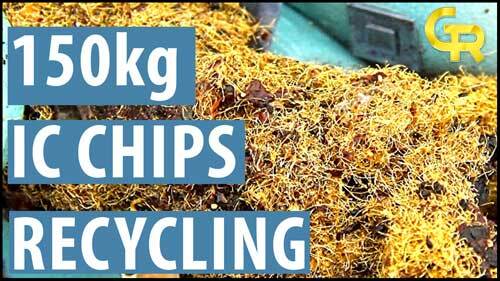 Friends in this blog you will learn that how to make gold with e waste recycling. All old electronic waste called E-waste. 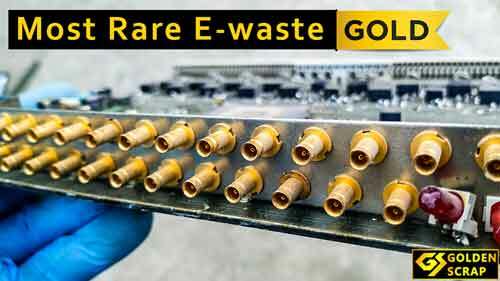 We can recover many precious metals with e-waste recycling but gold, silver, and palladium are main metals. 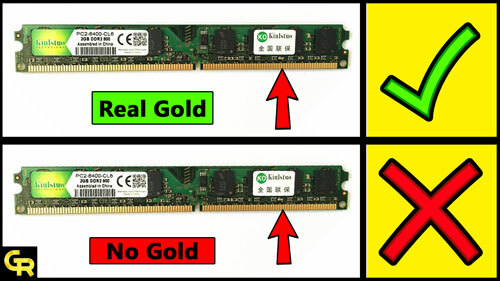 Gold is the main metal in all electronics. 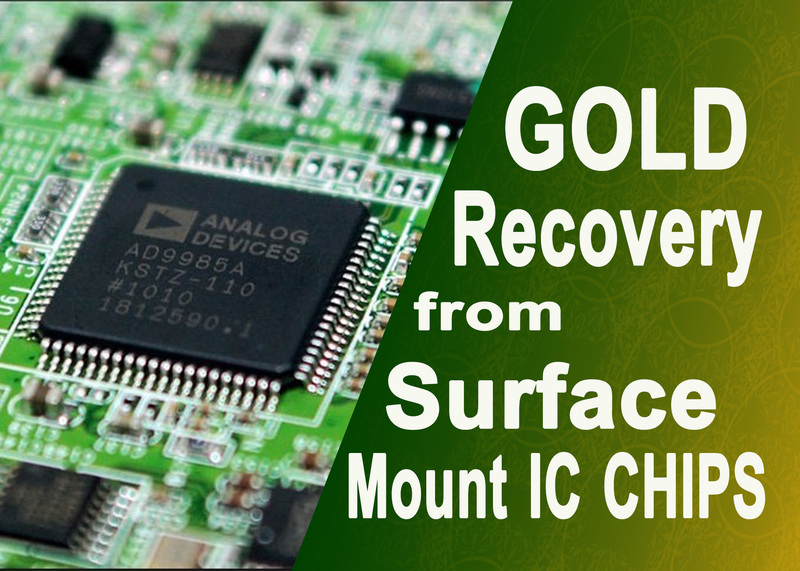 Especially a high quantity of gold used in cell phone boards and PC, laptops. There are many e-waste recycling companies in western countries. If you have an investor and want to make money with e-waste recycling business then this is a good option for you. Simply collect e-waste from your area and make a large quantity batch and send it to a recycling company. But this is a very long-term procedure and everybody can not afford this heavy investment. So don’t need to worry and learn completely about e-waste recycling. 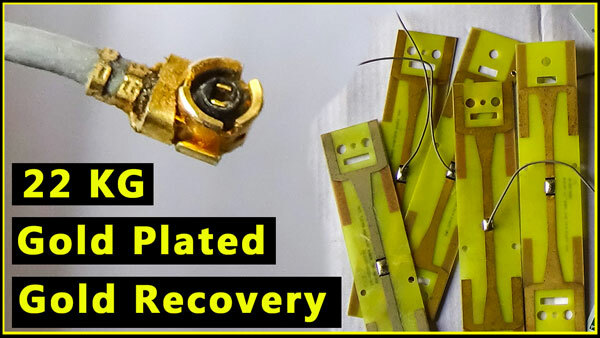 In this blog, you can learn about gold recovery from all computer parts, cell phone boards, telecommunication boards, and much much more. You can also learn about gold refining, palladium refining, silver refining. So, let’s see some items which have a good quantity of precious metals. And many many items that can give us a high profit. 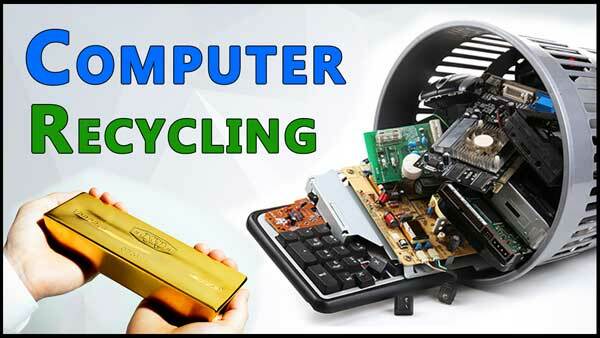 So, Start you e-waste recycling business today and earn gold and money much much more. 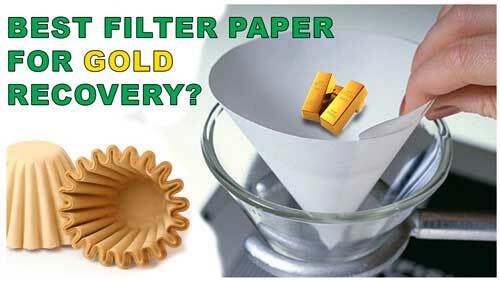 Learn everything about gold recovery easily. I hope, this blog will change your perception about old electronics. If you have any problem about e waste recycling or gold recovery from computer parts. You can contact me with comment, email or fill contact us form. 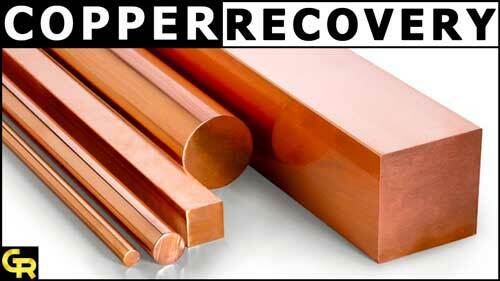 And one thing more, If you like this blog then please subscribe our youtube GOLD RECOVERY channel. 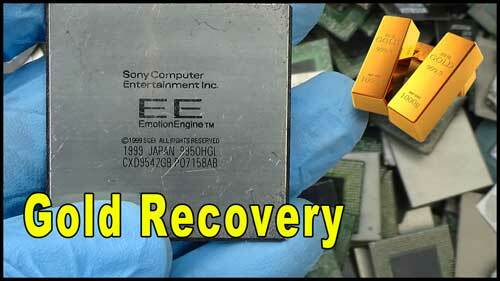 If you are new to e-waste recycling and gold recovery then this page is for you. In this guide, I will tell you some basic things, formulas, and some tricks. The reason for this post is that many people could not understand some acid names, formulas, and chemicals. 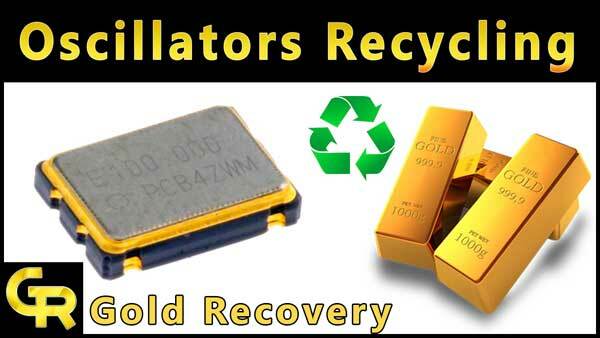 So, I thought about this and did it for those friends, who are new to our recycling family and want to learn about gold recovery and e-waste recycling.In this post, I will show you everything in details. Read more…. 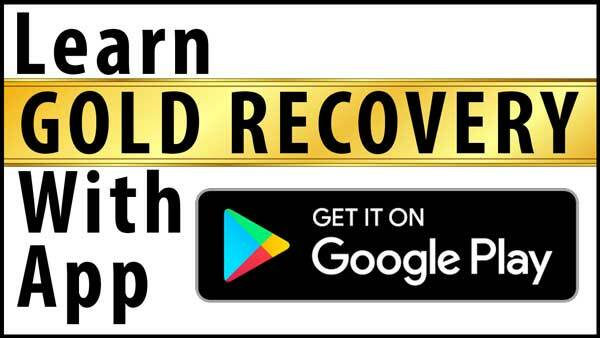 Welcome to GOLDEN SCRAP and GOLD RECOVERY. 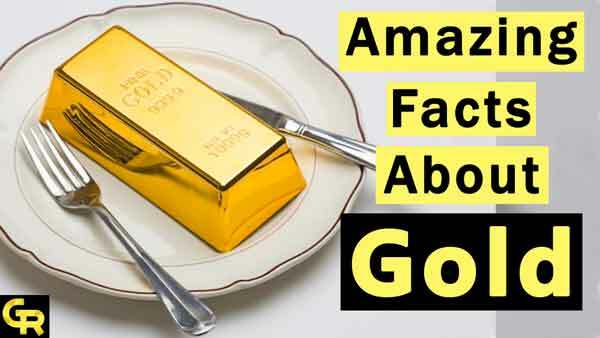 When we started Gold RECOVERY channel on you tube.We did not know that how we shall do?.But your interest and value able suggestion motivate us and give more energy to do more for you. We want that every people independent in E-waste recycling.In our region, many people do this business but they sell it to a big fish of this business.A normal man can earn a small amount of profit to sell E-waste. So, this is a small try to help people. The main reason to make a web site that most people could not understand by videos.On this platform, we shall write complete tutorials step by step deeply.We hope you will like it and appreciate us.